More ‘mystery rain’ took out our power last night, so this morning I am behind as I prepare to travel to Pedernales to meet Sarah Dettman and her tour group. I will be with the group until mid afternoon tomorrow, then back to Jama where a new post-painting competition will be underway! I should be online briefly tomorrow (Saturday) night. 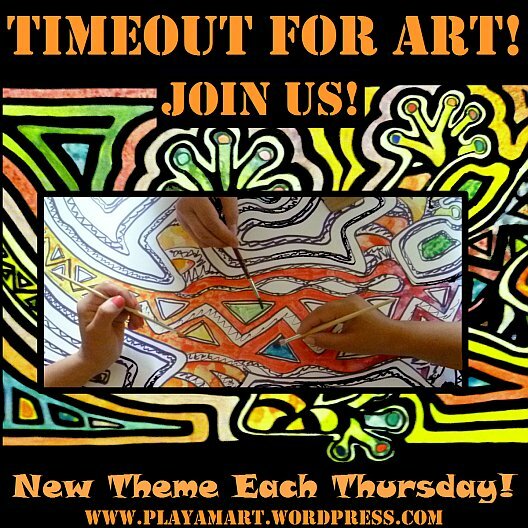 Thank you, early birds, who have already contributed your drawings for this week’s Timeout for Art! This is going to by a dynamite week for amazing art! See you when I come up for air! lovin’ the “V” factor…which also encompasses your view….vistas!! thanks, and a muddy vista we have today.. my first hour of leaving the house will be a walk to town in the mud!!! ah, yes, paradise does have its mud puddles! have a good day and good weekend! thank you! i love those unique ‘venus’ valdivia women! that song by mana is pretty special as well! i love every nuance of that song.. i understand why it’s in your collection!!! I have loved them for years till my Mexican friend told me she once interviewed them and the frontman was really nasty and mean to her…. that’s so sad when a superstar doesn’t remember their humble beginnings and becomes haughty and insensitive. it seems to incongruent when a talented person who makes such beautiful music can also have an equally ugly facet. You are right and I was saddened and disappointed to hear that.. he actually insulted her on the way she looked .. imagine that and she only came as a licensed journalist and a fan to ask nice questions. thank you, gwen! i know that you’re always there in support! Have fun…enjoy your tour group! Enjoy your time with the group and then, come up for air. Love the harmonica and lyrics. muy bien!! like to learn through your post Valdivia culture is so interesting. love mana this song bring some memories of when I as younger lol. That is so informative. Wonderful post, z! 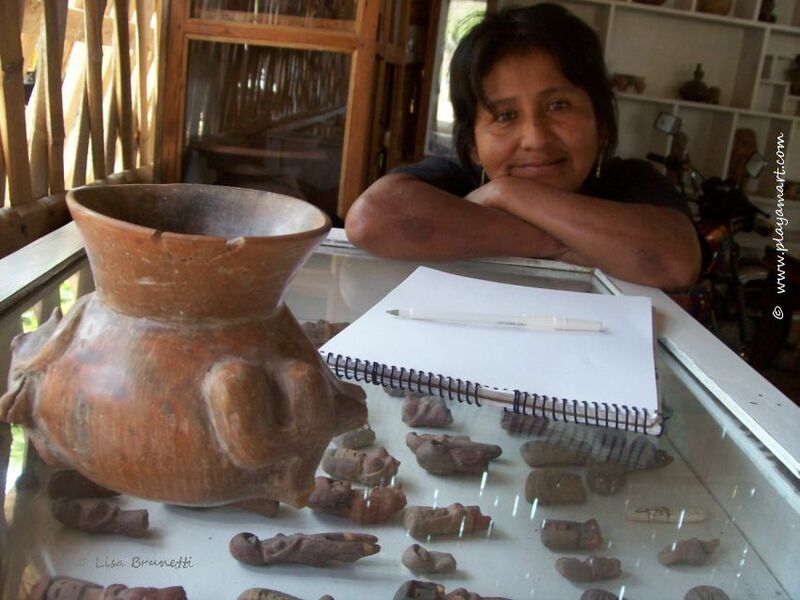 More South American art and information from Ms. Z. Thank you Ms. Z. You met the challenge and educated us! hey! yes, i’ve always loved heir unique sound. yesterday mana was our ‘playlist’ group while we painted designs on tables at my friend’s restaurant. they have produced so much amazing music! In my world, “V” is for “Vivaldi.” But I love sharing your world: it’s so much more interesting! this is fascinating… especially that the Japanese came to Ecuador. When do you have time to come up for air? I love the song. You sent me off on rather a different tack this time – to the timeline, to refresh my memory on the dates of the Anasazi, Mayan, etc. The Valdivia preceded even the First Egyptian Dynasty by a few hundred years, if everyone has their dates right.